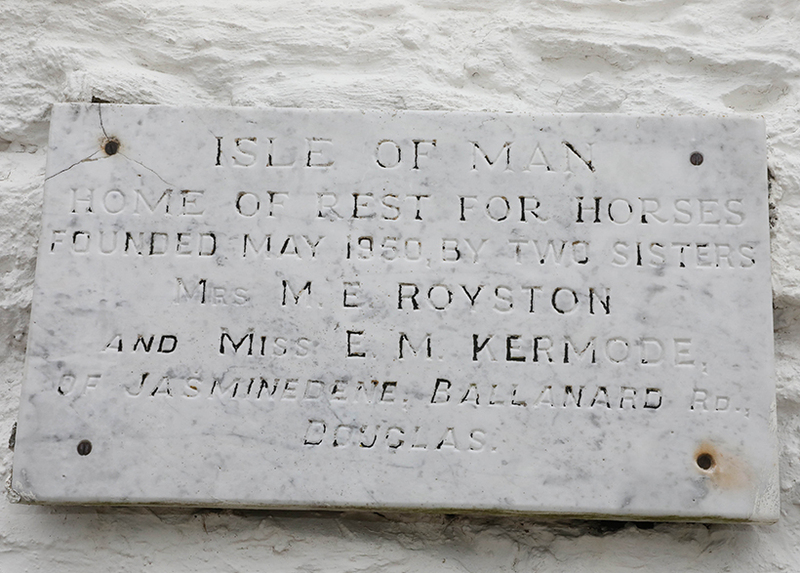 The Home of Rest for Old Working Horses was started in 1950 by two sisters, Mrs Mildred Royston and her sister Miss May Kermode. They had seen the way many of the old working horses around the island, having come to the end of their working lives, had nowhere to go. The owners just could not afford to keep the animal if it could not be worked, so they were shipped off the Island to a fate unknown. Mrs Royston and Miss Kermode, both animal lovers, decided to try and help the poor horses. They heard about a retired farrier and his wife, Mr & Mrs Leece from Brooklands at Abbeylands, who had 3 paddocks and 2 loose boxes for rent. At a very reasonable rent of ten shillings a week (50p) they gathered several like minded friends, one of whom was Mrs Violet Leece, who had a good knowledge of horses, and one was Miss Marjorie Joughin a very well known lady. The ladies decided to hold their first Christmas Fair to start to raise some money to help the poor old horses. This was held at Windsor Hotel on the Loch Promenade, Douglas. Mrs Royston also got permission to go around all the hotels and public houses, even knocking on houses asking for money to help save some of the horses, so they could stay on the Island. Times were hard for everyone, “even a farthing would do” she would say. A little pony called Trixie, was the first to be saved, then came Bess and Sheila. Prince, a riding horse who had been sold to a hawker, had collapsed on the road. The hawker asked for £14.00 for this poor thin looking lad, but Mrs Royston paid him and took Prince into her care. Mrs Royston found out that Prince had been called Nobby and was a great age. 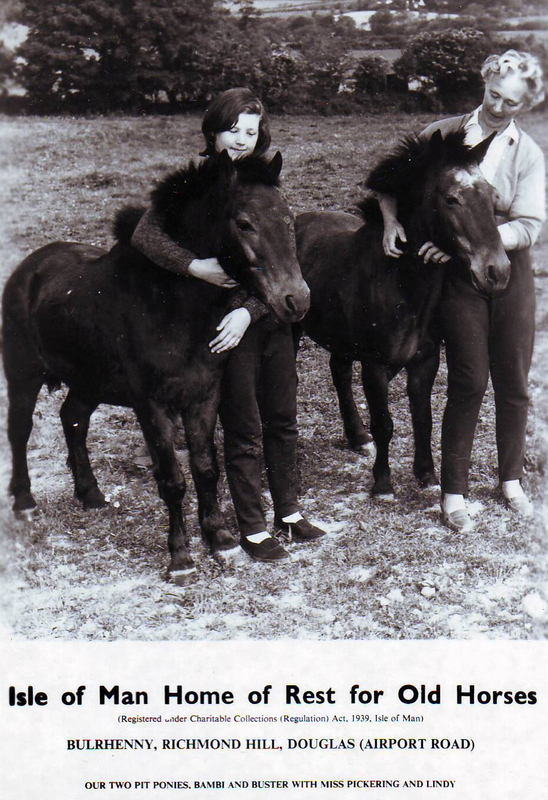 This was the first of a long line of horses and donkeys that Mrs Royston and her band of helpers saved. 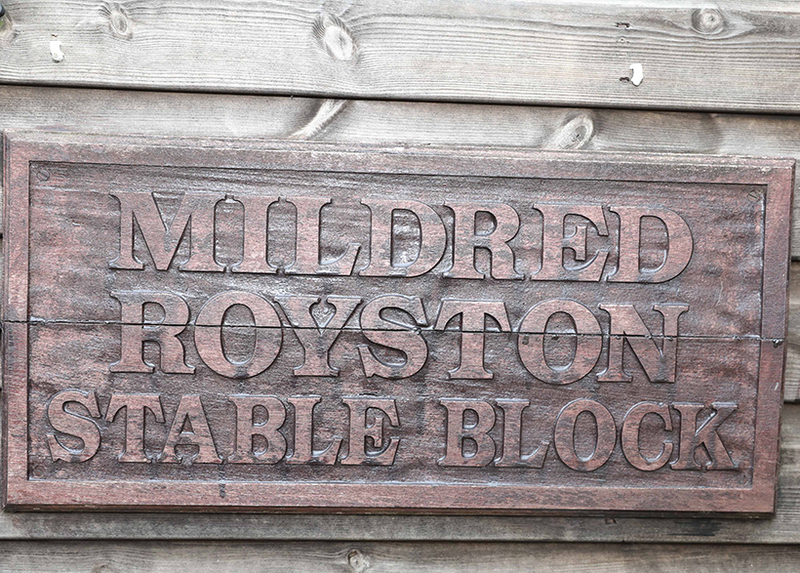 Whilst knocking on the doors, Mrs Royston was glad to explain to all what she was trying to do and one lady was very interested in what Mrs Royston had to say and had not really thought about what actually happened to the horses after their working days were over. Mrs Royston could hardly believe her eyes when a legacy had been left to her. It was from the lady who had been so interested in what they were doing. She had left them £6,000.00 to start a retirement home for friendless and homeless old horses, ponies and donkeys. The search was now on to find suitable premises, an old farm but not too far out of Douglas. After many a false start they finally settled on Bulrhenny in 1955, even though it was very run down. The gates to Bulrhenny were often open and visitors would look in. Mrs Royston was more than happy to show the visitors around and explain to them what they were all doing. Word got around The Home of Rest for Old Horses and these dear old ladies trying to save poor unwanted beasts and more and more visitors came to Bulrhenny. One day one of the helpers suggested offering visitors a cup of tea and a scone for a small charge, This was done and so it was the start of the café on Richmond Hill. On returning to her own home, Mrs Royston then set about looking for all her unwanted Christmas and Birthday gifts, scarfs, hats, soaps, brooches and aprons and brought them back to Bulrhenny the next day. She set up a little stall and placed her goods onto it. She was so thrilled when the visitors bought something from her. This caught on, so all the helpers brought up their unwanted gifts and so, this was how the gift shop started. 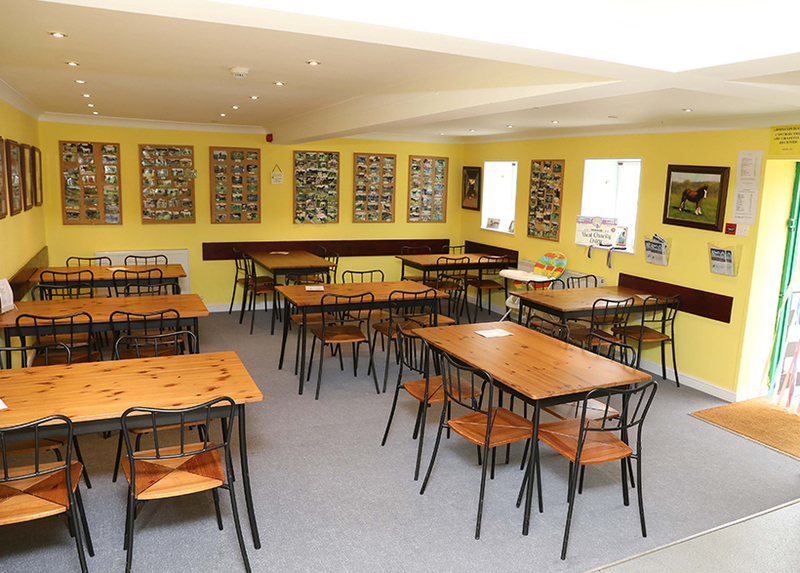 Mrs Royston and her band of happy helpers cleaned out two more stables, and turned one into a café, where Mrs Royston’s daughter Angela and the late Kneen Costain worked very hard doing teas and coffees and home baking. The other was turned into a gift shop, where many volunteers spent many an hour selling all and sundry. 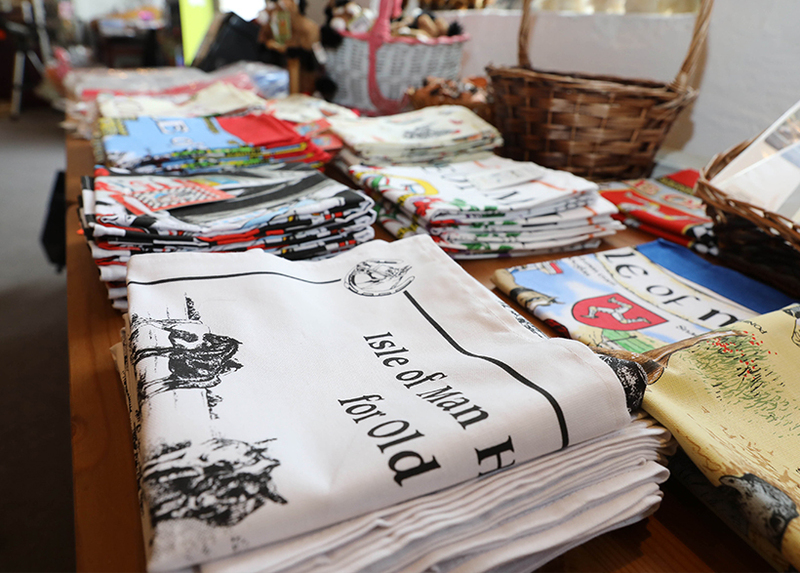 Ladies would sit outside the gift shop knitting tea cosies, jumpers and babies’ cardigans. Some of the home’s friends to this day are still knitting for us and you will see in our shop the beautiful handmade jumpers, cardigans and woolly hats which are all very reasonable priced and sell really well. 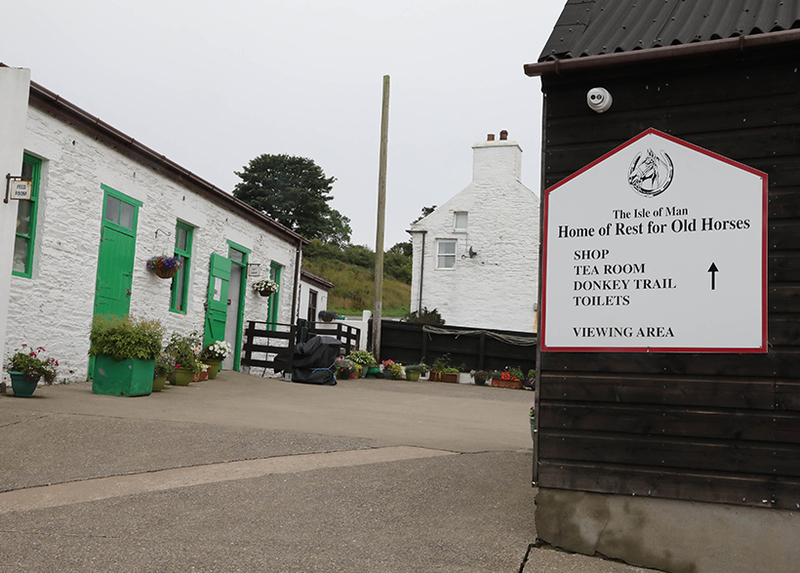 The Home of Rest for Old Horses now has over 90 acres of land, over sixty horses and ponies and eleven donkeys. The home has looked after hundreds of horses during their time and it still going from strength to strength. 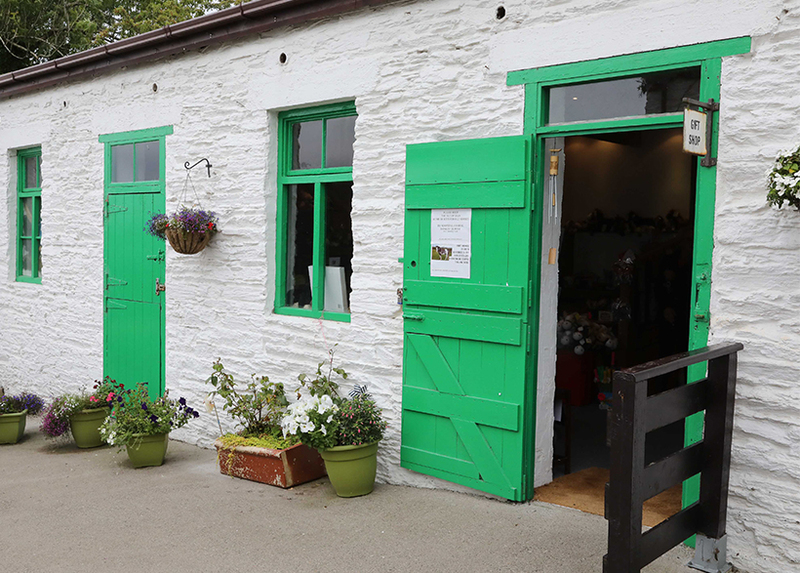 The home now has modern wooden fencing, a wonderful café, still serving homemade cakes, scones, teas and coffees and the gift shop is still selling all the sundry. You can even buy horse food so you can go and feed the horses yourselves. Many a happy hour can be spent relaxing over a cuppa, or out with the horses. We have a board of directors which is chaired by Mr Raymond Cox, the board meet every 4 months. We have two permanent staff overseeing the horses and yard, we also have seasonal stage when we our open in summer. We use Milan Veterinary Practice and the farrier (Andrew Dooley) visit every 6 weeks. Favourite place in the world! Amazing and very touching place. I was indifferent to horses before visiting the Isle of Man but now I really like them. Thanks to this place.